The freedom of a day on the water, a pull on your line, the thrill of the catch, the joys of fishing. Kentucky Lake, Lake Barkley, and our River system offer up some of the best freshwater fishing in the country. Western Kentucky’s Rivers and lakes offer an abundance of sport fish including catfish, sauger, bass, crappie, and bluegill. 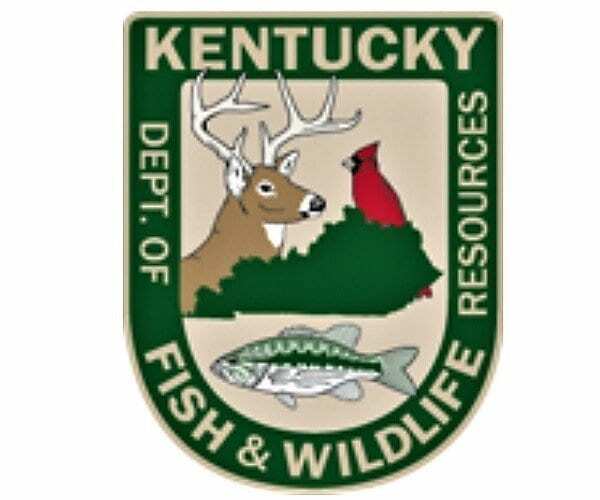 Livingston County is the only location with access to both Kentucky and Barkley Lakes within one mile of each other, the canal that connects both lakes, and access to the tailwaters of Kentucky and Barkley Dams. At over 210,000 acres of water, Kentucky and Barkley Lakes are large but are easily fishable in a modest size boat. Don’t have a boat? You can also find great spots to fish from the shore. 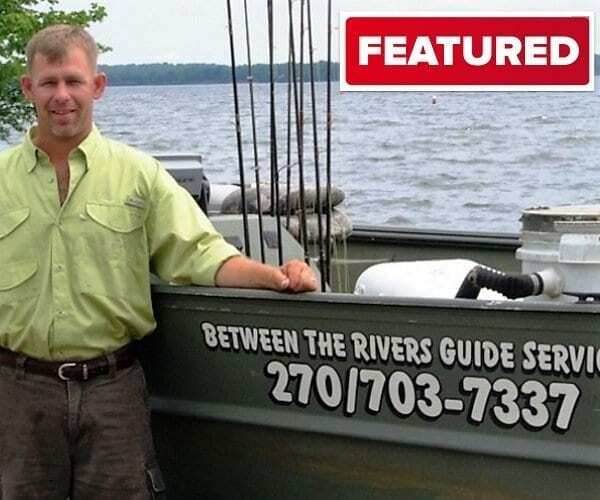 Guide Jim Doom grew up fishing and is a fixture on the Tennessee and Ohio Rivers. Almost four decades of experience ensures everyone that books a day of angling is getting the best opportunity to have an exciting day fighting a variety of fish. Jim specializes in Striper, Catfish, and Smallmouth Bass in the Cumberland, Tennessee and Ohio rivers. He uses a 20ft Triton boat with a 90hp Suzuki engine. A Full-time multi-species guide service, Kick’n Bass Guide Service strives to exceed the expectations of guests. They specialize in customizing trips to meet your needs. 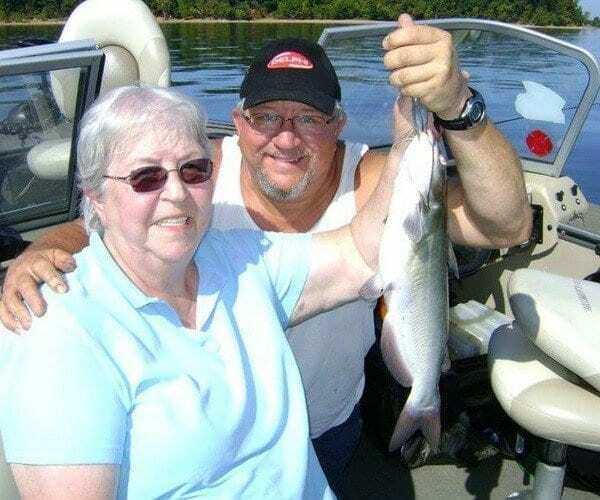 Captain Rich offers family fishing adventures from the Kick’n Bass Pontoon, welcomes the opportunity to fish with folks with special needs, and their Pontoon is wheelchair accessible. Kick’n Bass also offers custom Corporate or Company trips. Your guided fishing trip includes fully rigged 20′ Ranger Z520, fuel, the finest equipment, knowledge and techniques on the market today. 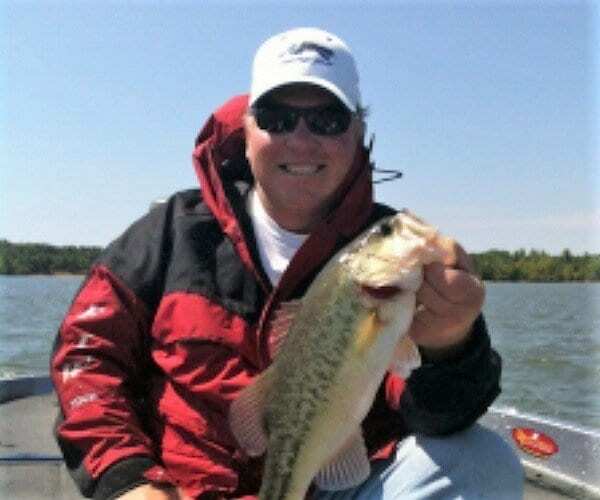 Guide Rodney Hairgrove guides trips for crappie, bass, bluegill, redear, sunfish & white bass. Crappie & Bass are his specialties! Rodney has been guiding on Kentucky Lake for over 20 years. Gain knowledge and experience to enhance your fishing for years to come. Find bait, tackle, and all the supplies you need for a fun day of fishing. 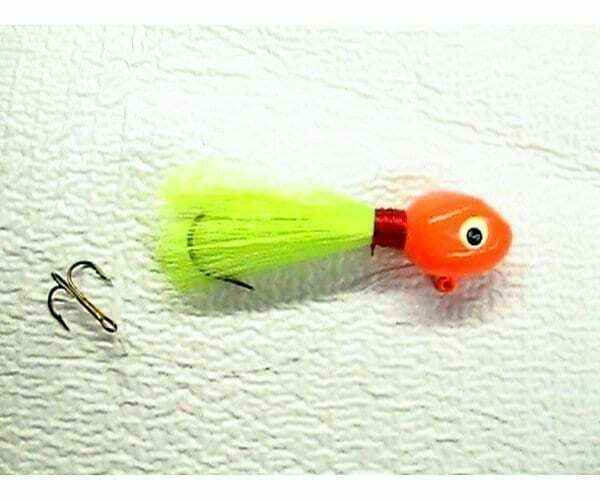 Even more, Ken’s Tradewater Bait also manufactures and sells a variety of lures in their Grand Rivers shop. Visit the website and buy your license online, download Fishing Laws & Regulations, and find a more than cool tool to search for fishing access and boat ramp locations. Want more information on Kentucky Lake and Lake Barkley? Make sure you check out our Boating, Area Golf, and Lodging pages.